﻿ Best Price on Hotel Kasha in Puerto Viejo de Talamanca + Reviews! Featuring an extensive garden, hot tub, a/c, and free WiFi, Hotel Kasha is surrounded by jungle and located 2 minutes’ walk from Playa Chiquita Beach. The rooms and bungalows offer tropical-style décor, wooden floors and private bathroom with free toiletries. The property offers continental as well as characteristic breakfast. Hotel Kasha restaurant features international cuisine and guests may find other options within 656 feet. Activities such as horseback riding, snorkeling, rafting and hiking can be arranged on site. 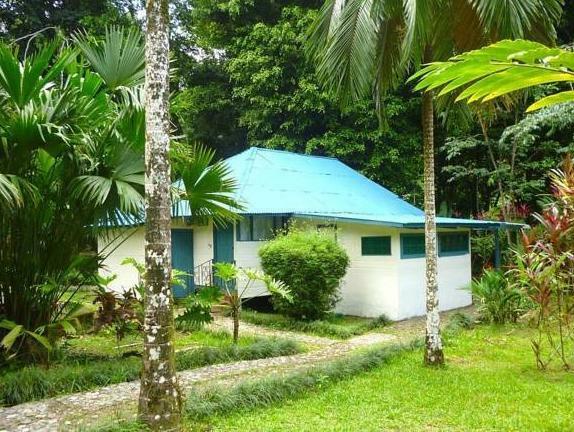 This property is 2.5 mi from Gandoca Manzanillo National Park and from Puerto Viejo de Talamanca town center. Juan Santamaría International Airport is 3 hours’ drive away.